Likely the worlds most sophisticated seaplane terminal. Award winning for it´s design and built with a sustainable way of thinking. 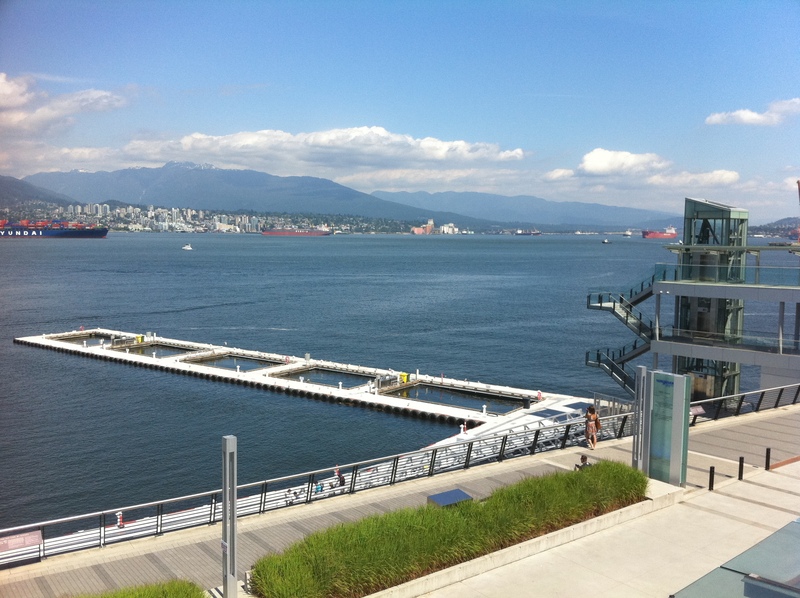 It is comforting to know that sustainability and functionality goes hand in hand at Canadas busiest working harbour. 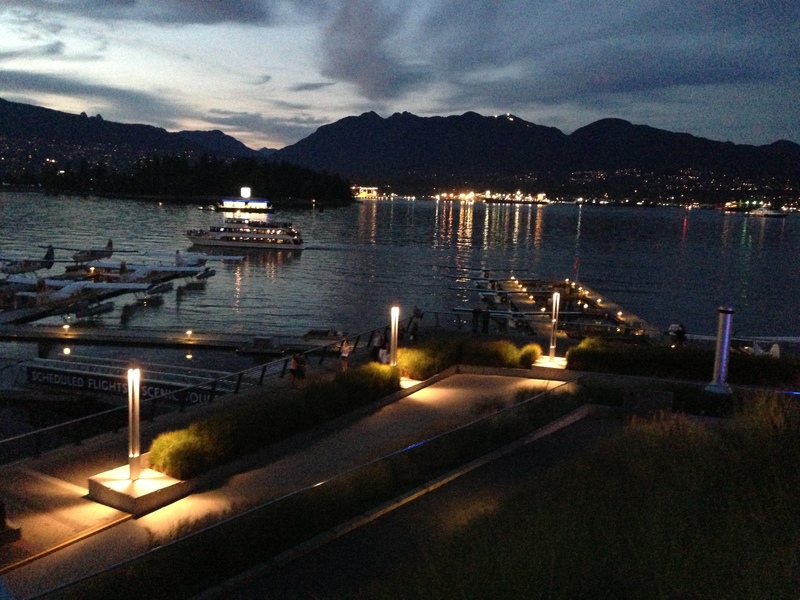 Vancouver Harbour Flight Centre offers 18 seaplane slips with modern concrete docks moored with Seaflex mooring system. Seaflex was the chosen mooring system due to its unique characteristics, allowing a combination of security and minimal environmental impact. 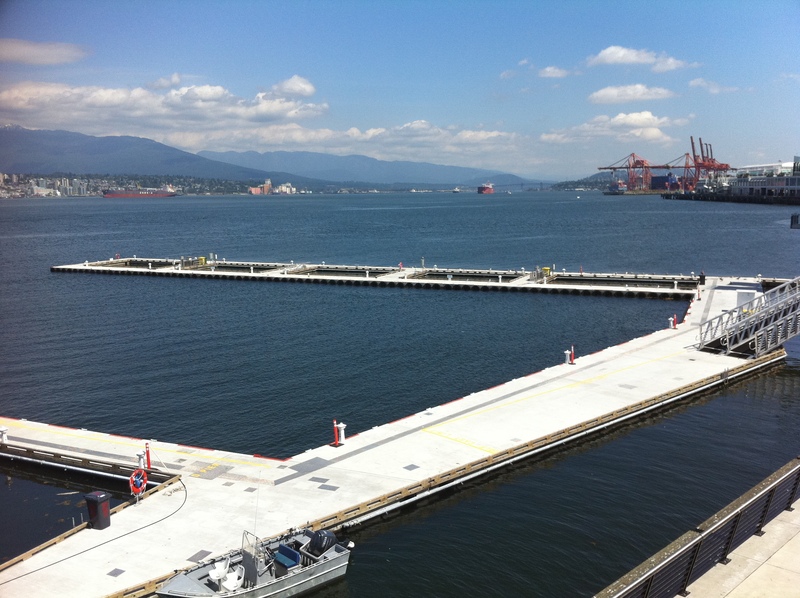 The use of Seaflex ensured that the Vancouver Harbour ecosystem would be protected and that the pontoons would be able to withstand hurricane strength winds.